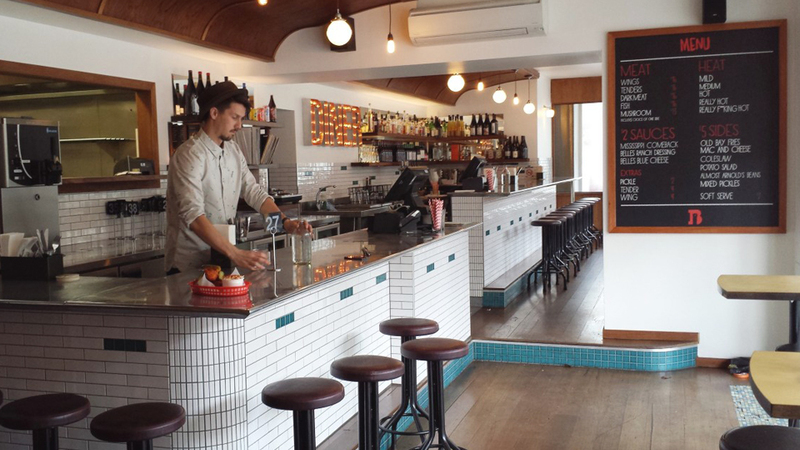 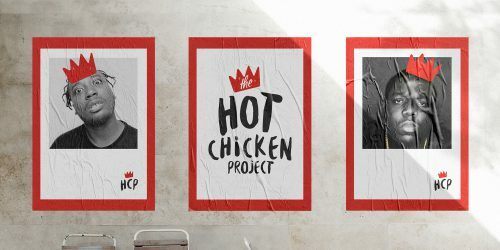 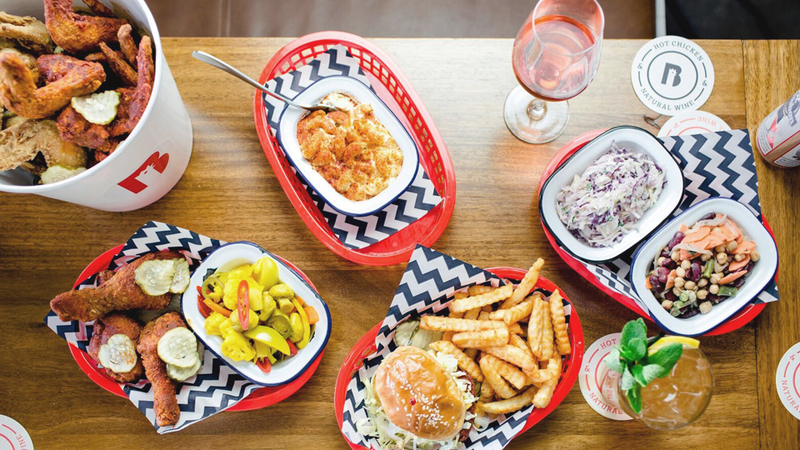 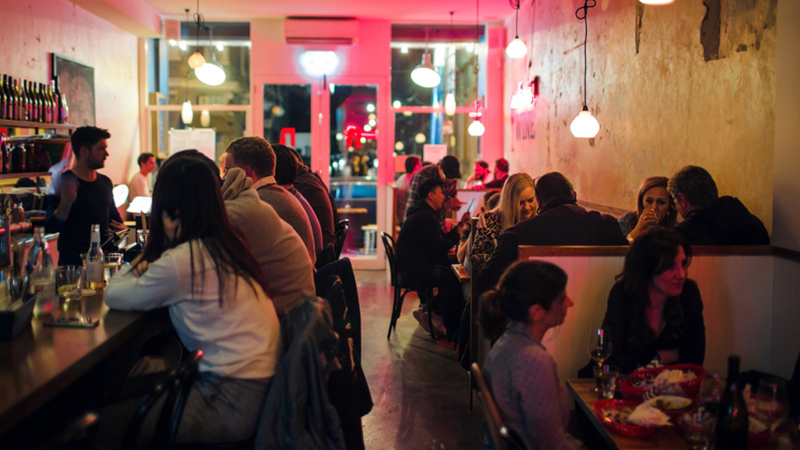 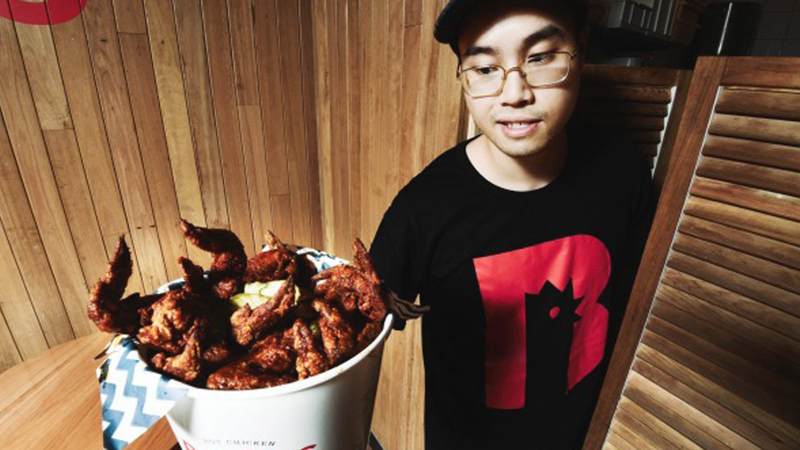 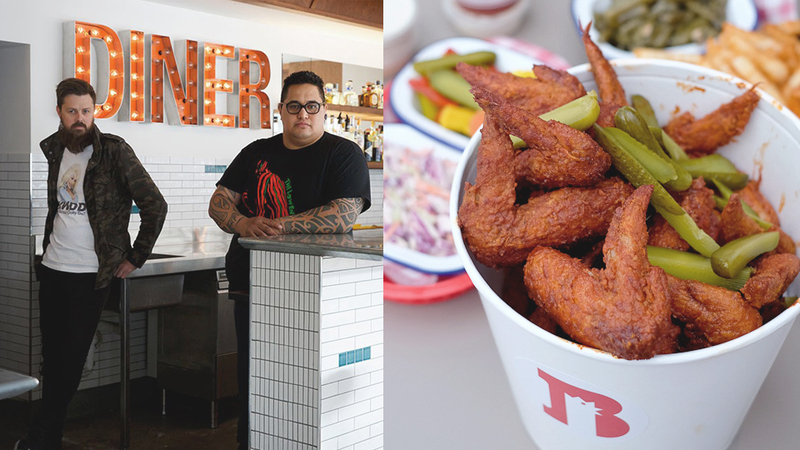 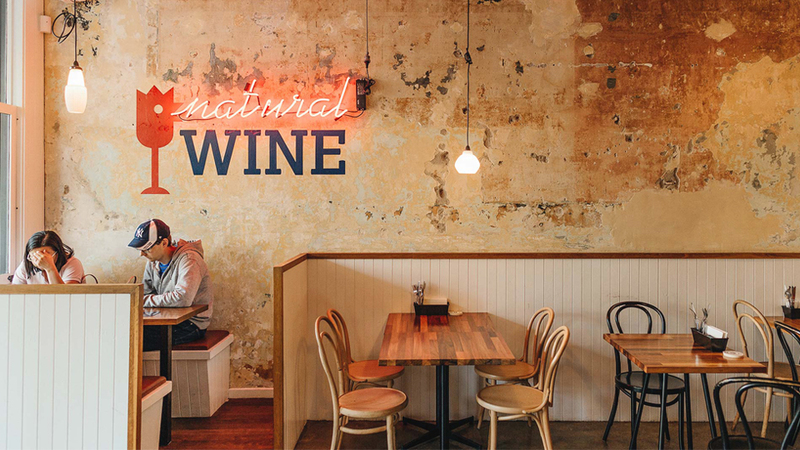 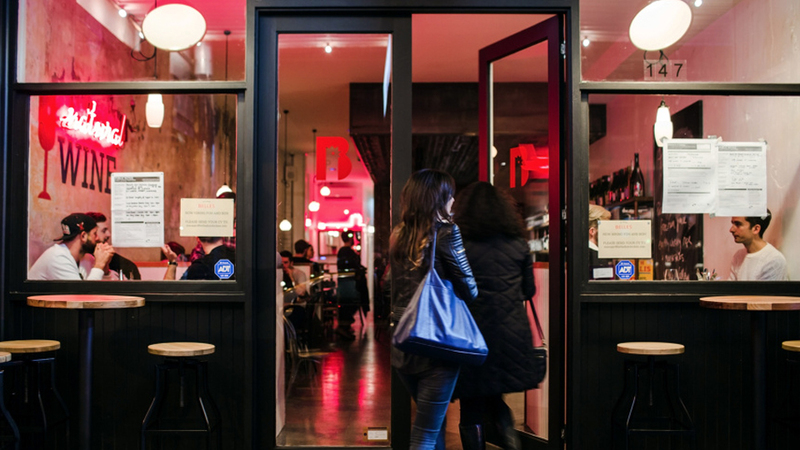 Chef’s Aaron Turner and Morgan McGlone joined forces to bring Nashville’s Hot Fried Chicken to Australia with the opening of Belles Hot Chicken Restaurants in Fitzroy, Richmond and Sydney. 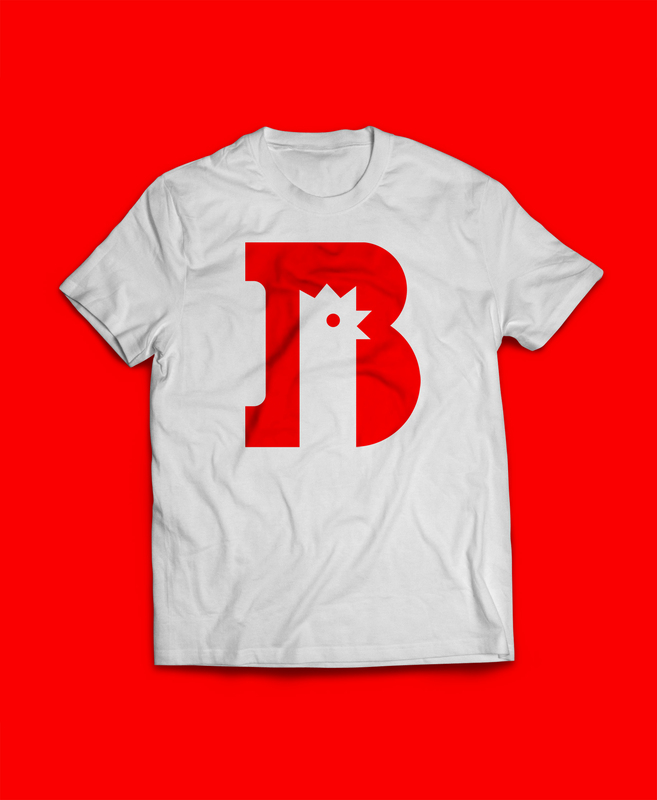 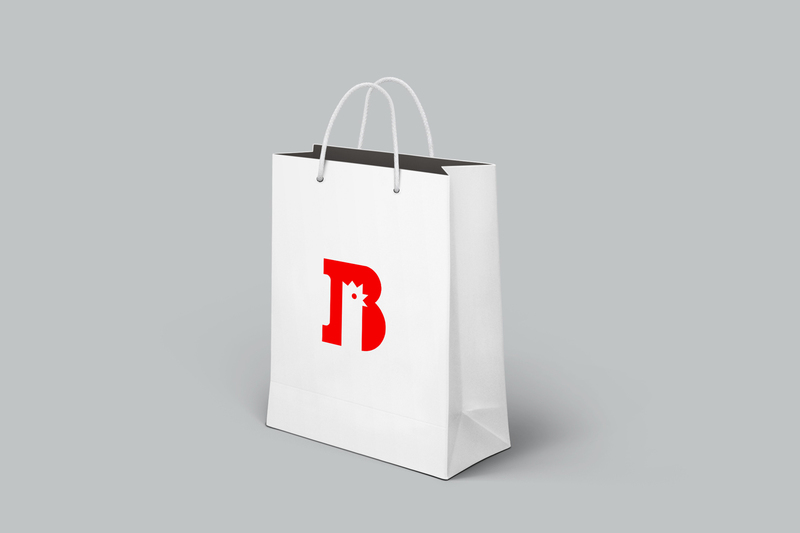 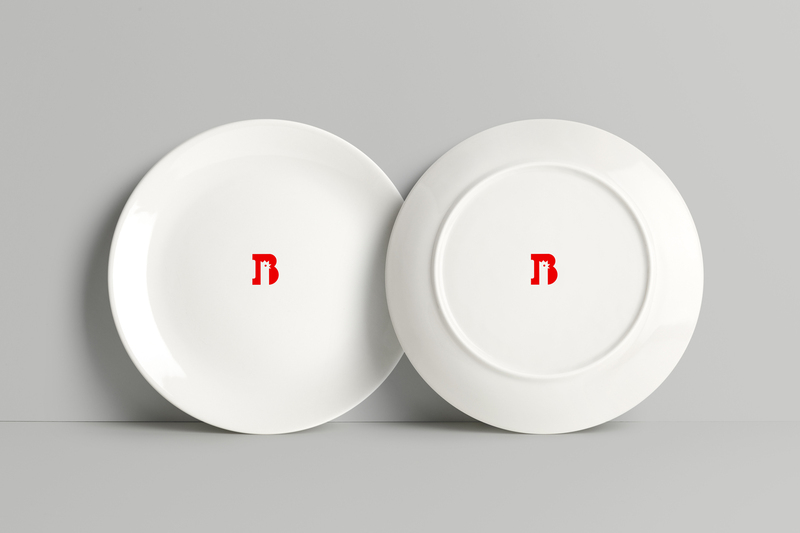 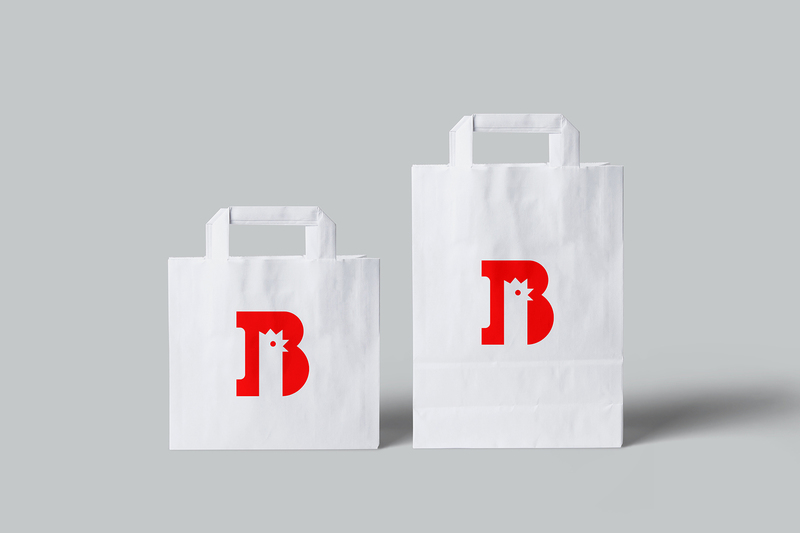 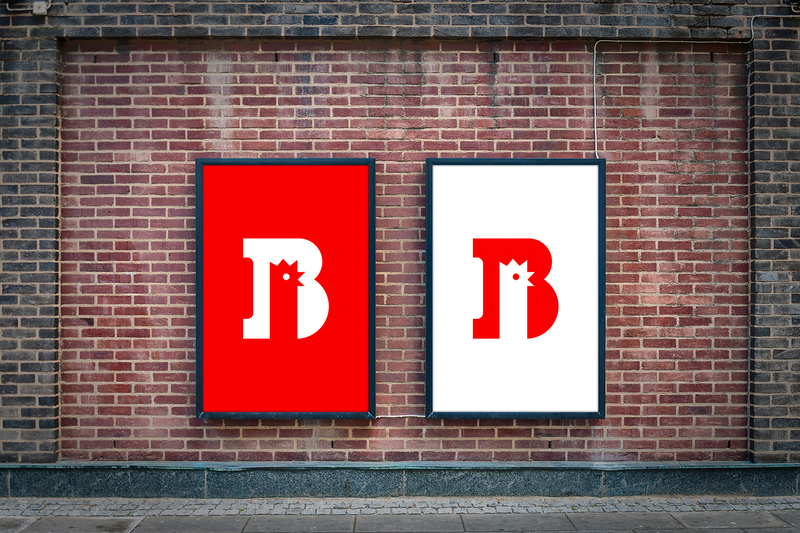 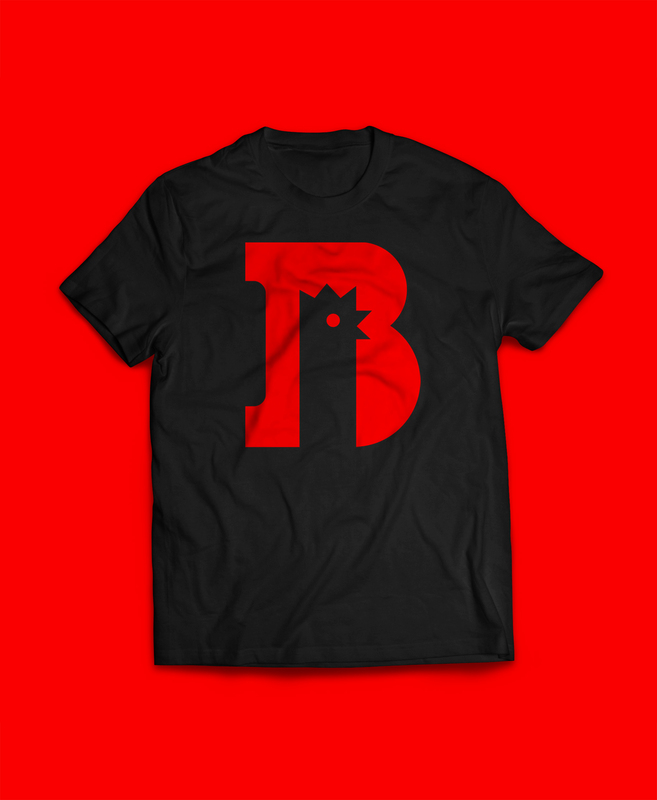 We created the logo and initial brand identity with the development of an iconic motif, the B chicken logo mark. 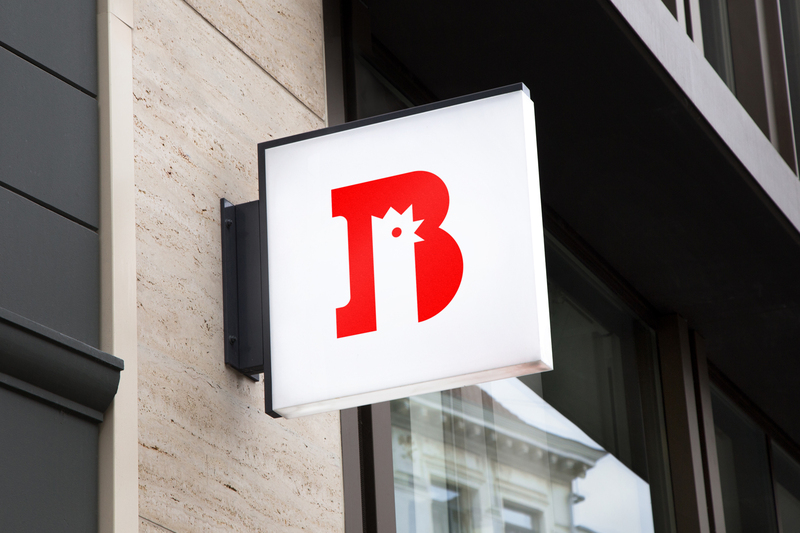 Always fun working on logo development and the extension of this into brand identity. 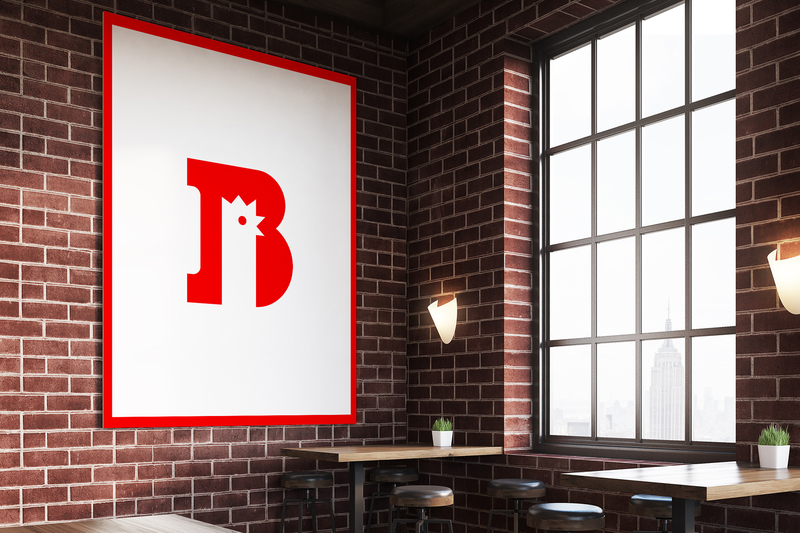 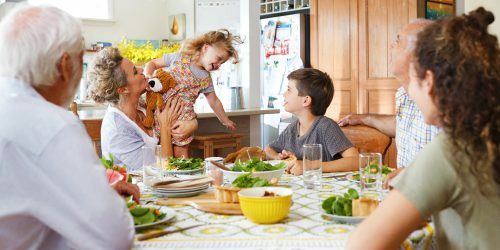 This included guidance for signage and restaurant fittings, along with guidance for menus, communications and future brand work.